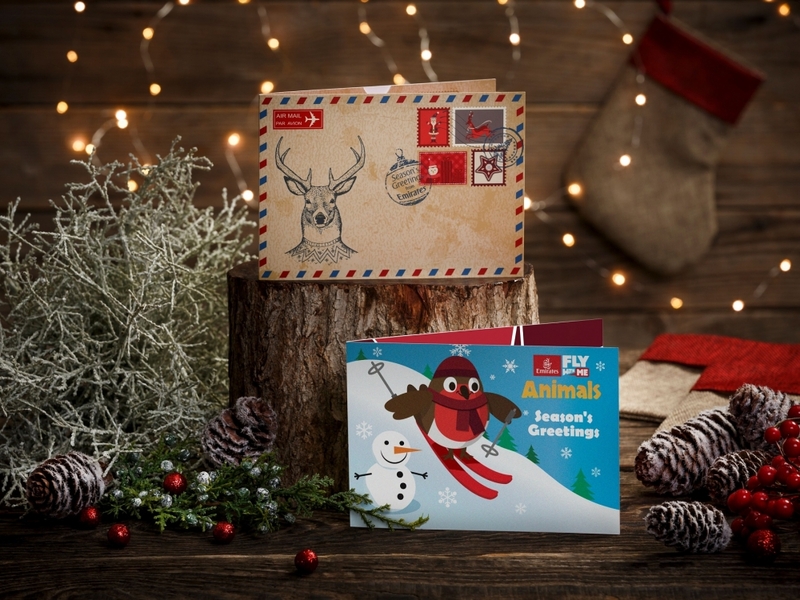 (VEN) - Emirates is bringing Christmas joy to the skies this December with a delicious festive menu on select flights and nostalgic films on board. Customers travelling for the holidays in December will enjoy several Christmas specials across all cabin classes on board and on the ground. 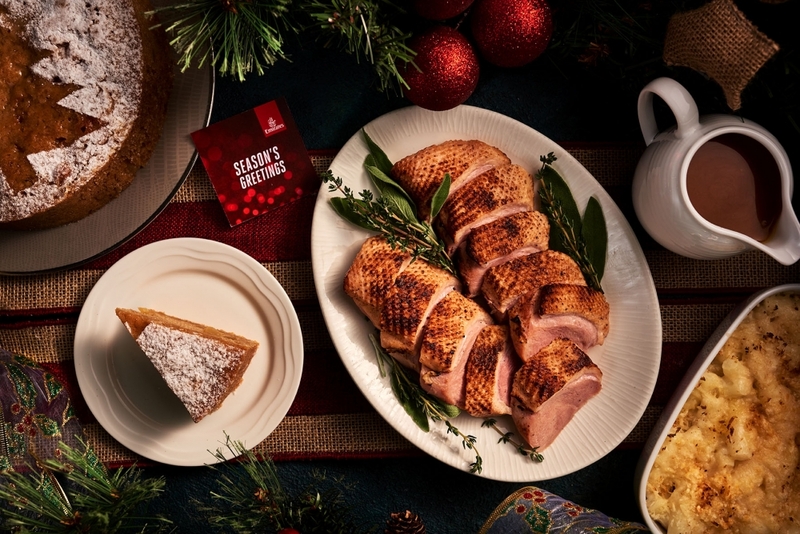 With an extensive offering of festive favourites available all December, Emirates’ popular Christmas inspired menu will return for the third year in a row for those travelling from Dubai to select routes to Australia, New Zealand, the United Kingdom, Europe, the United States and South Africa. 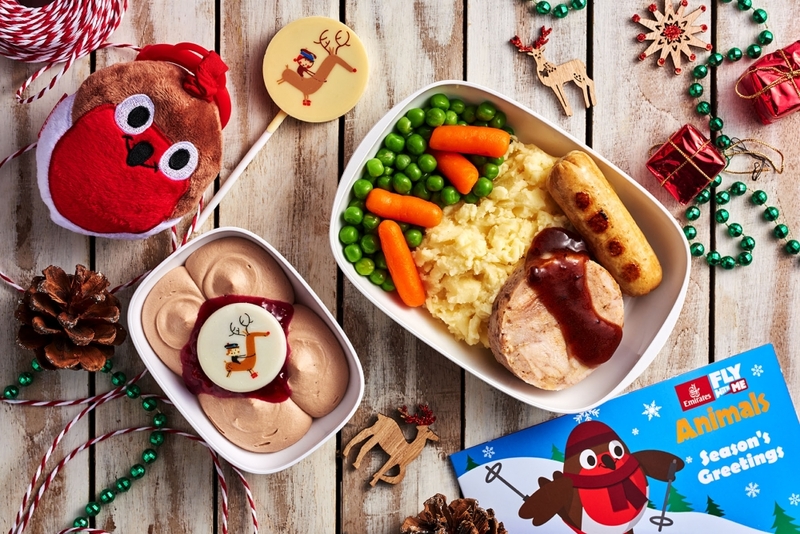 In Economy Class, children will feel at home with a delicious turkey roll with trimmings, milk chocolate mousse served with cranberry compote topped with the reindeer chocolate button. 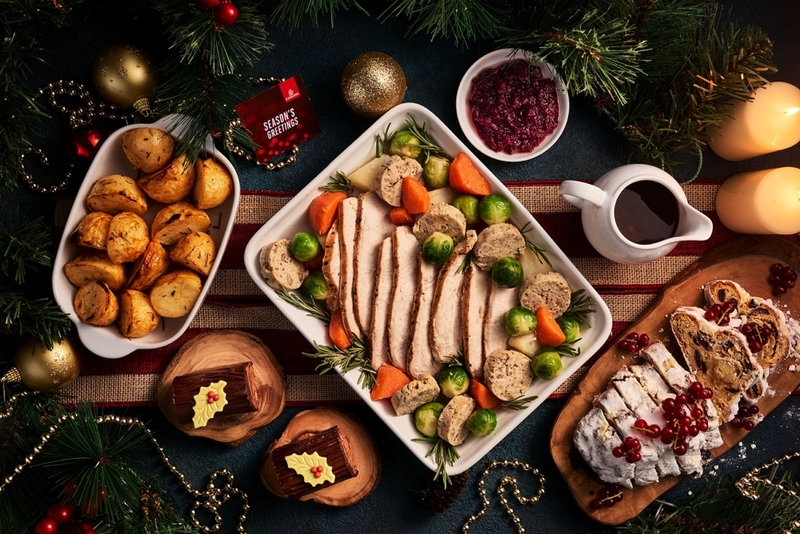 In First and Business Class, young travellers can enjoy turkey breast slices with roast potatoes, pan fried smoked chicken sausage, green peas and cranberry jus lié with a chocolate Yule log garnished with meringue drops, chocolate stars and Gingerbread Man for dessert. Young flyers will also be able collect a limited Emirates Fly with Me Animal toy.